According to the 2018 PRCA Census, BAME individuals are significantly underpresented throughout the PR and communications industry currently forming only 9% overall and substantially less in senior leadership. Organised by Dods Parliamentary Communications and partnered by the Chartered Institute of Public Relations (CIPR), Institute of Internal Communication (IoIC), The Content Marketing Association (CMA) and The Public Relations and Communications Association (PRCA), BAME in Communications seeks to provide current and future leaders with the skills needed to correct this overwhelming imbalance. This unique conference explores the role of BAME people in communications and offers practical advice and coaching on how to develop your career and leadership capabilities in times of change. We will discuss together how we can manage the challenges of modern leadership and help ensure we don't lose momentum in recognising and rewarding BAME leaders in communications. BAME in Communications is aimed at all those who aspire to move into a leadership role or those already in a senior role looking to progress. Presentations and workshops offer practical advice and coaching relevant to all BAME people across the communications sector. 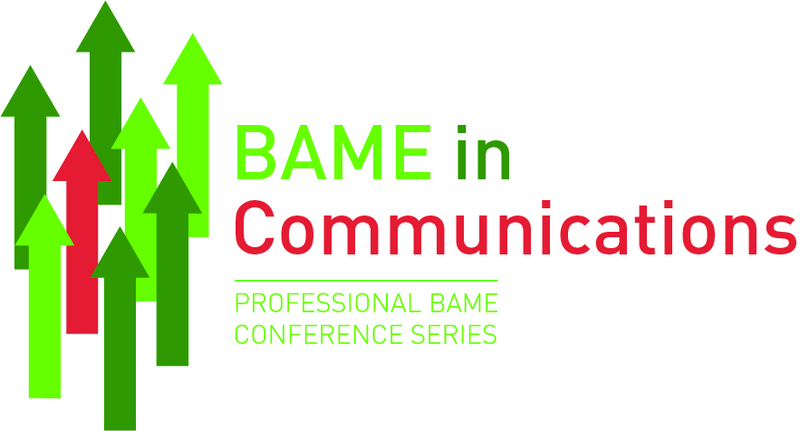 Registration for the BAME in Communications conference can be made here.